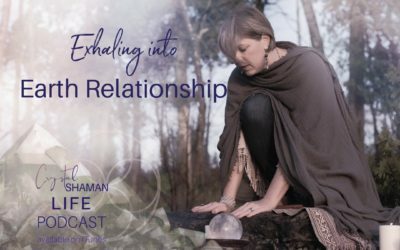 Welcome to the Crystal Shaman Life Podcast. 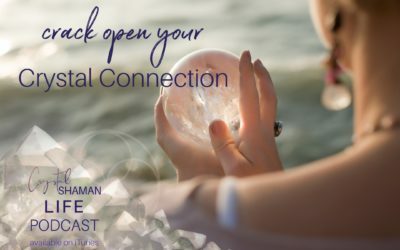 The Crystal Shaman Life Podcast is a place for you to press pause on the busyness of your day to day life and reconnect with your authentic self, to discover your voice of inner wisdom and to become the courageous creator of your adventurous, vibrant, and spirit-filled life! 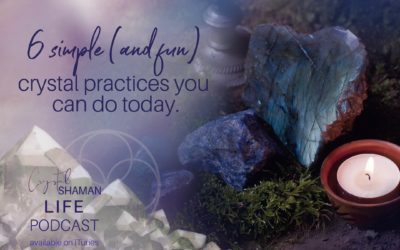 Join Lori each week as she gets raw and real exploring how to bring crystal medicine, ancient spiritual practices, ceremony, ritual, and soulful travel into your everyday life. Grab a cup of tea. Light a candle. Get cozy. And let’s dive in. Want to tune into more episodes of Crystal Shaman Life? Subscribe at iTunes! Need help with iTunes? 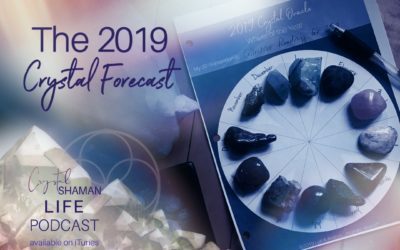 Click HERE for supportive guidelines to download, rate, and review the Crystal Shaman Life podcast in iTunes. READY TO ROOT INTO YOUR LIFE? 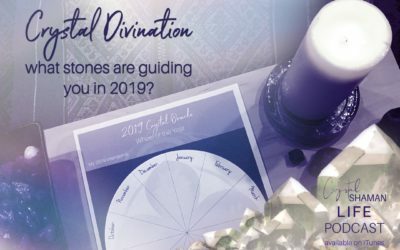 Receive inspired messages, crystal wisdom, & soul-nourishing rituals for creating your rooted life! Sign up to learn more and receive the 2019 Enrollment Guidebook. Journey begins May3rd.